DIY Duck Cam is a walking Polaroid Camera! 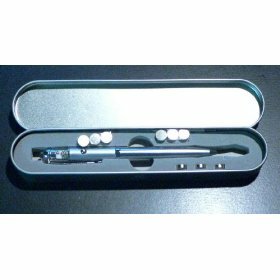 ← USB LED Light Tube Speaker! Check out this Duck Cam, a walking Polaroid camera that captures pictures and prints them out for ya. 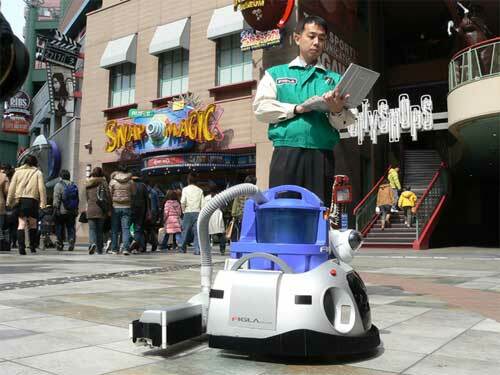 Therefore I am making a ‘Magical Image Digesting Duck’, by hacking digital camera, printer, vacuum cleaner, mp3 player and connecting them by a single microcontroller. 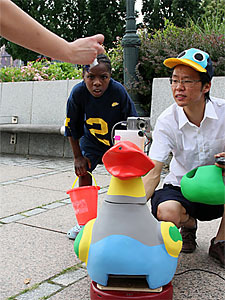 The duck, Charlie travels to many tourists spots in New York City. The duck takes a picture when it detects flash light from other camera, prints it out or posts them on the Net via WIFI. 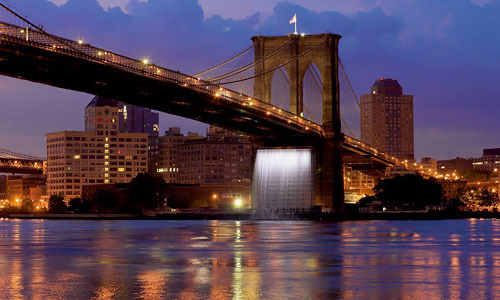 Check out more interesting categories: Cameras, Consumer, Digital Cameras, DIY, Educational, Entertainment, Gadgets, Misc, Photography, Robots, technology, Wifi, Wireless. 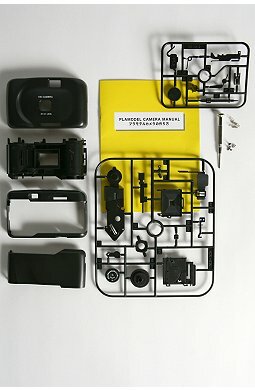 SuperHeadz Plamodel DIY 35mm Camera! 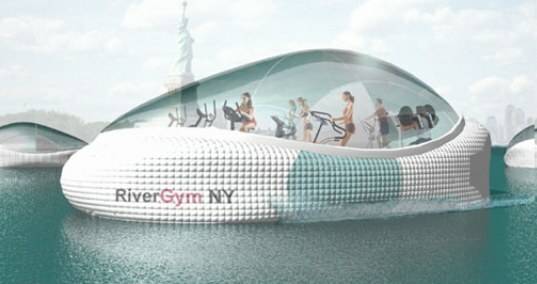 Human Powered Mobile River Gyms for New York! 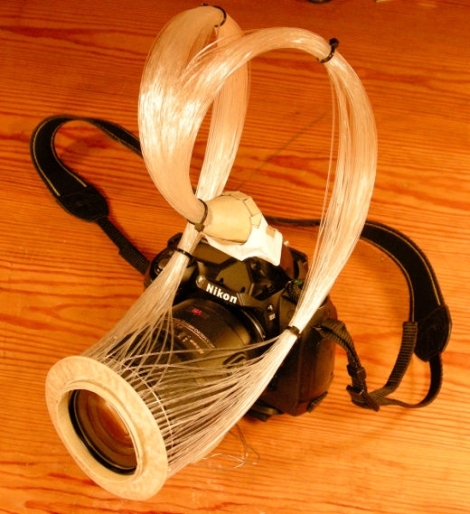 DSLR Hack – How to Make a DIY DSLR Ring Flash with Fiber Optics! 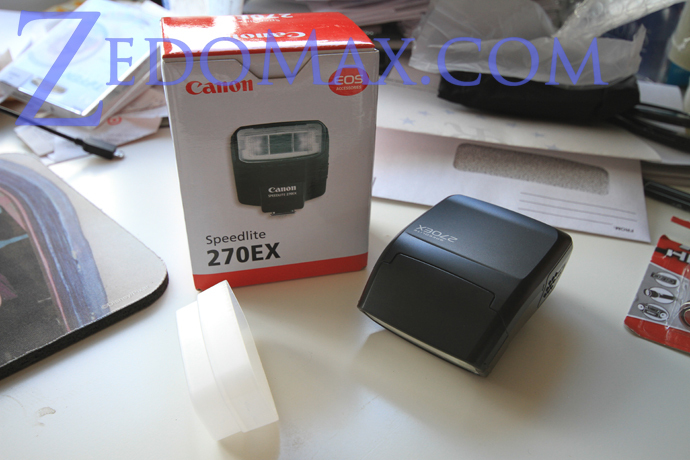 Canon Speedlite 270EX DSLR Flash Review! 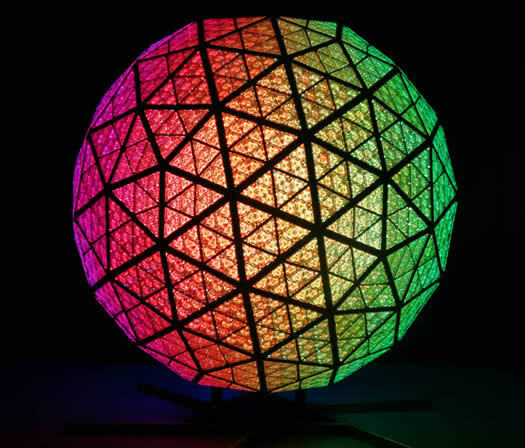 Greener New Years Ball for New York in 2009!